A recently formed online lending facility, Relendex is revolutionising the way in which commercial property investments are funded. It describes itself as a web-enabled, peer-to-peer marketplace supported by experienced professionals that connects borrowers with multiple lenders for secured real estate loans from £500,000 to £50m. 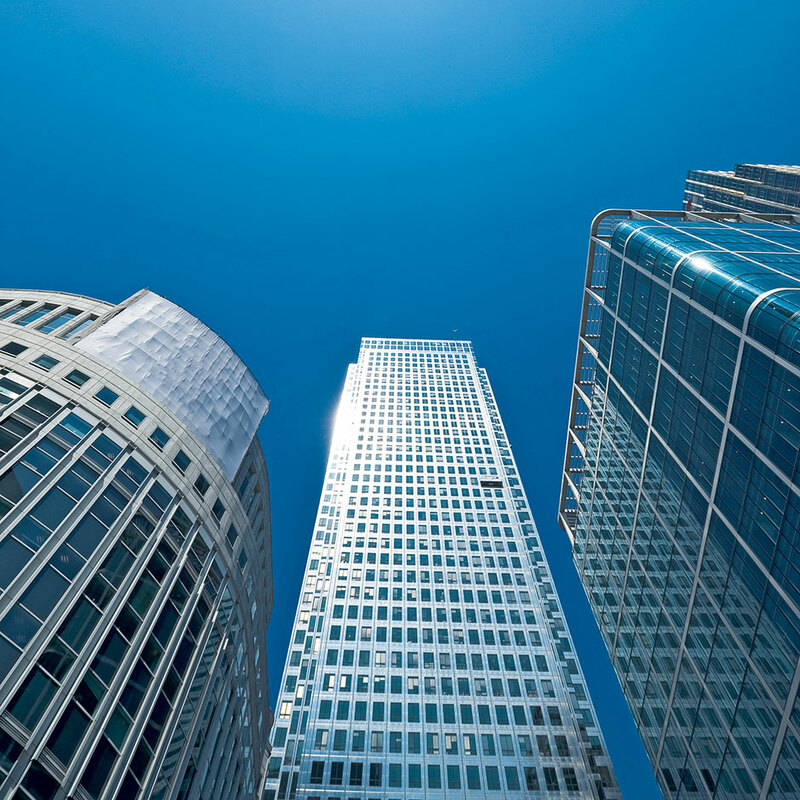 As it becomes increasingly difficult to fund commercial property in the UK, with tougher regulations on bank capital requirements being introduced, Relendex feels its model offers a win-win solution in that borrowers have access to lending and savers get secured returns on their capital of up to 12 percent per annum.